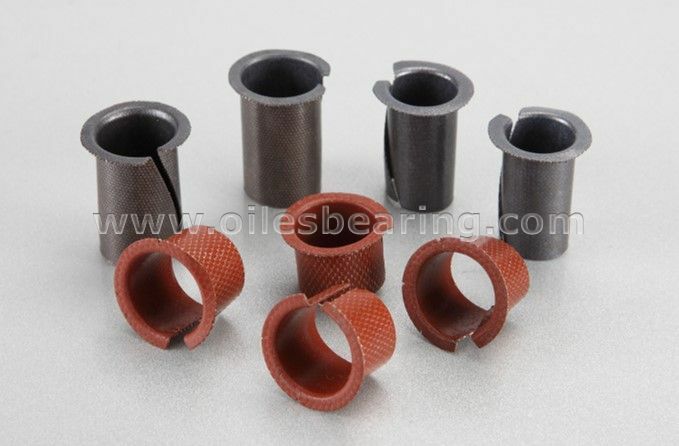 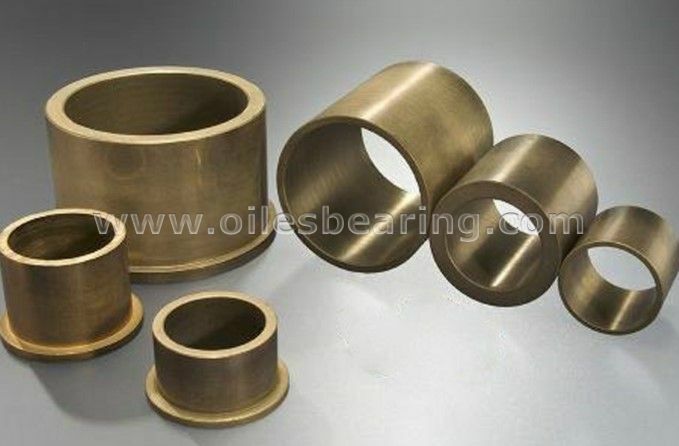 PVB Beairng have very good solution for anti-friction and increase bushing's service life for some special situation..
For heavy duty,PVB020Y POM coated bushing and JDB oiles bearing are recommended. 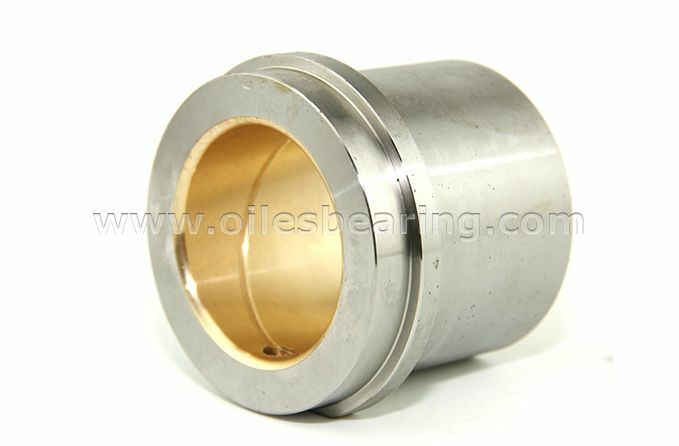 For some and harsh environments , PVB011 Bushing is a good choice. 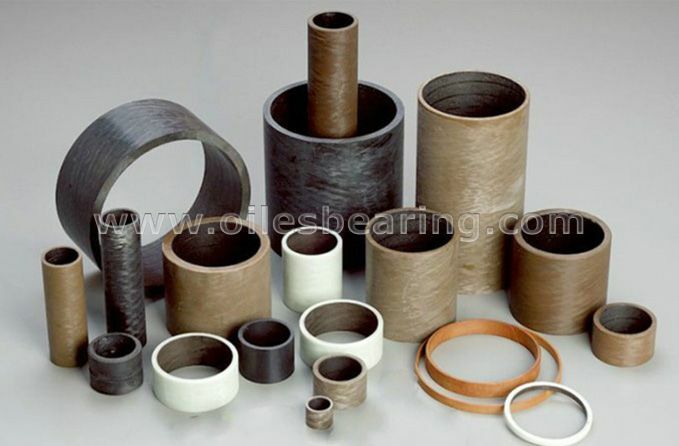 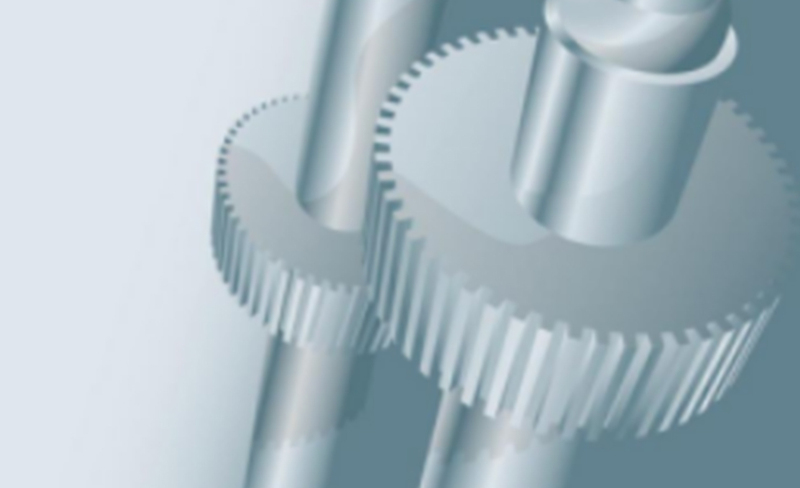 In order to meet the high quality standards, manufacturing process starts with raw material procurement and continues through the forming of the bearings, assuring for each application consistent and superior bearing performance.